The Balaton is the largest lake in Hungary and whole Central Europe. 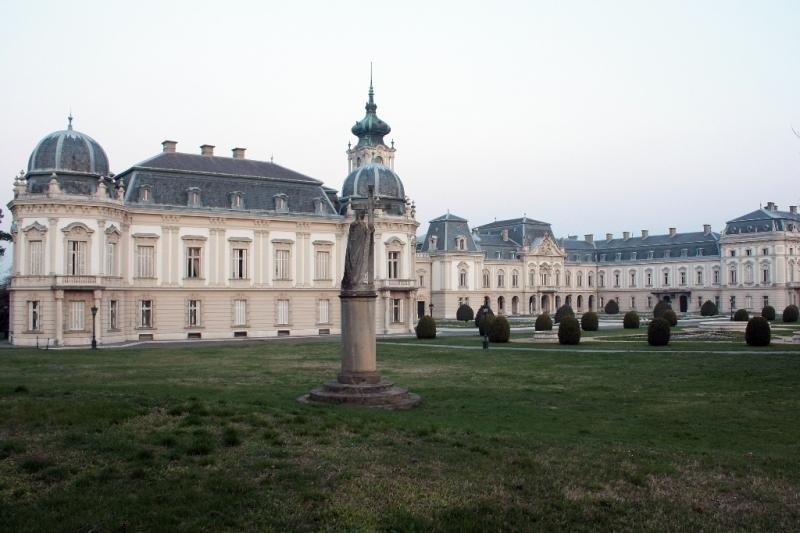 It is located in the north-western part of the country around 80 km from Budapest. Formed as a result of tectonic movements, the lake has a surface area of 597 km2. It is 77-kilometre long, its width varies from 4 to 14 kilometres, while the average depth reaches 3-4 metres (the deepest places have merely 12 metres). 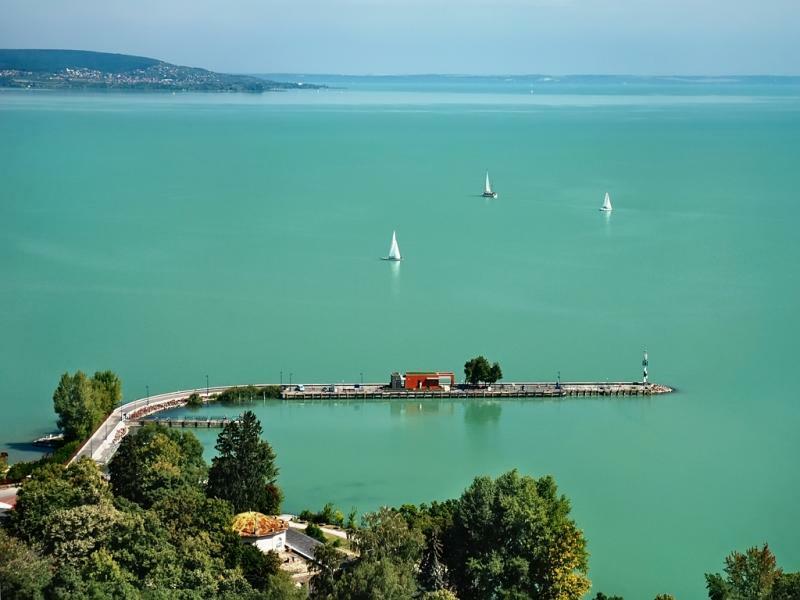 Since Hungary has no access to the sea, the Balaton is often referred to as a “Hungarian sea” functioning as a tourist and recreation centre. The season lasts from June to the middle of October. In summer, the average temperature of water is 23 °C, which makes bathing very pleasant. It is a wonderful holiday spot, perfect for practising many water sports, such as sailing, fishing, or exploring the surroundings – vineyards on the north shore and bustling resorts in the south. The Balaton is one of those places that teem with life around the clock. Resort towns stretch along its south coast, where the river Zala flows into the lake. Along the river, in turn, there is a wetland area called Kis-Balaton (“small Balaton” in Hungarian). Sandy bathing beaches and warm water create a perfect “playground” for children. Local resorts, where night parties last till small hours, attract the youth. Wine connoisseurs will head towards its north shore, where vineyards are scattered on the mild hills with historical treasures, old small cellars, and wine presses. 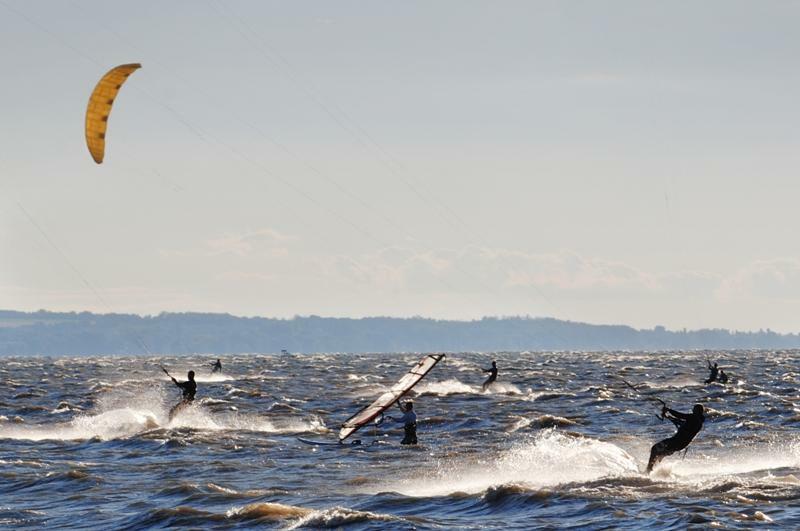 The Balaton is also a heaven for fishers and the sailors who are keen on struggling with strong winds. The charter fleet consists of 11 yachts (Sun, Oddysey, Sun Fast, and Oceanis). They are all very well-equipped to serve the whole family or a group of friends (4-12 people) for a luxury cruise on sea. They are also perfect for business meetings or trips for about 100 people. Yachts moor in Marina-Port in the town of Balatonkenese, the showiest port on the lake. Almost all towns on the Balaton’s shore have operating marinas.